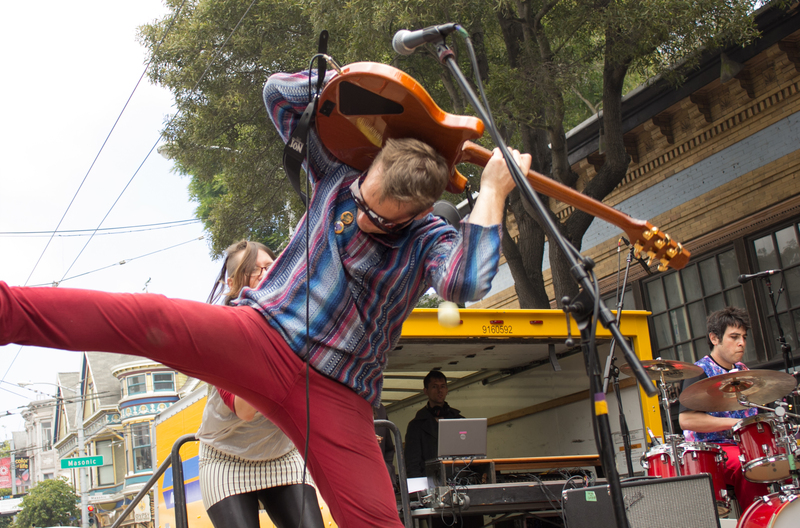 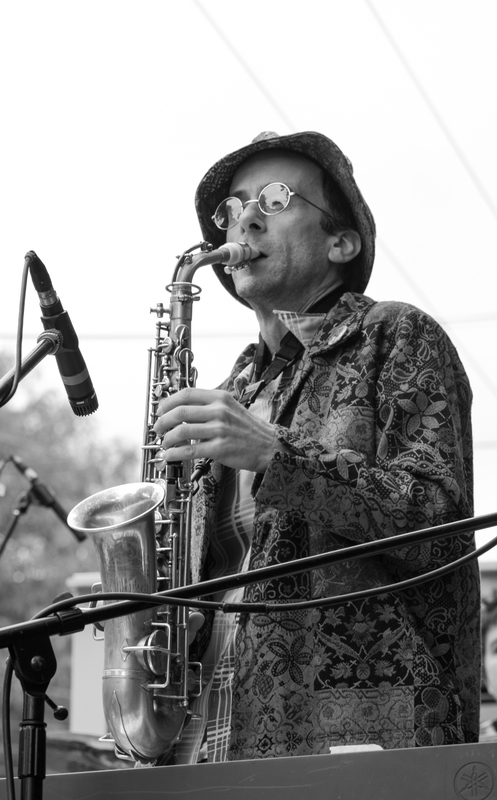 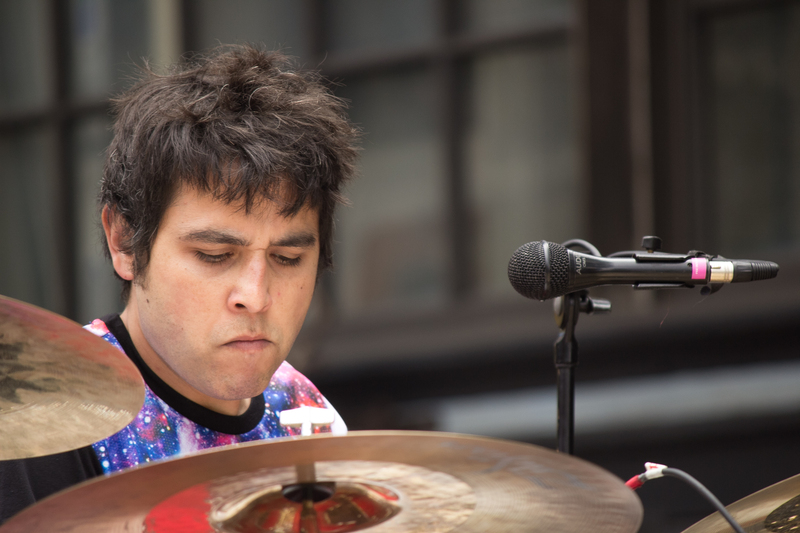 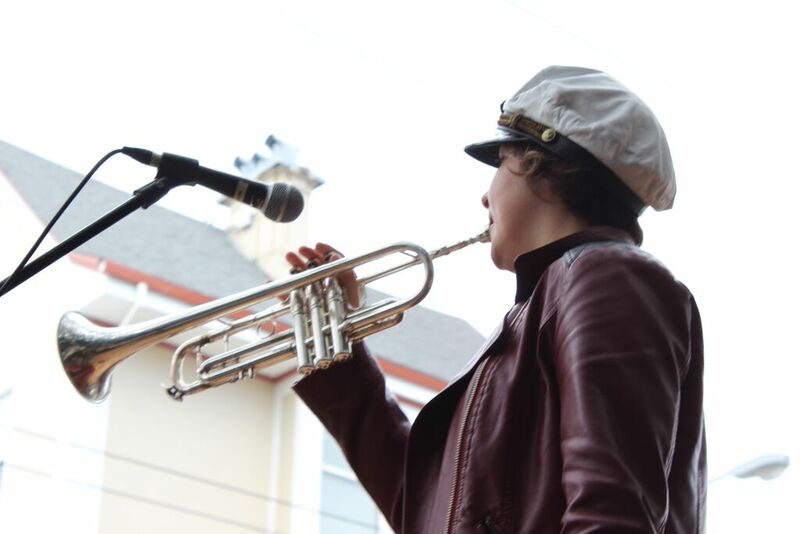 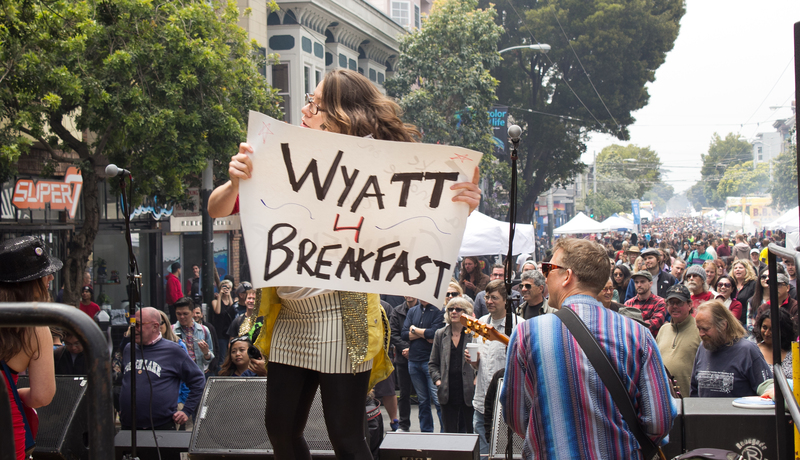 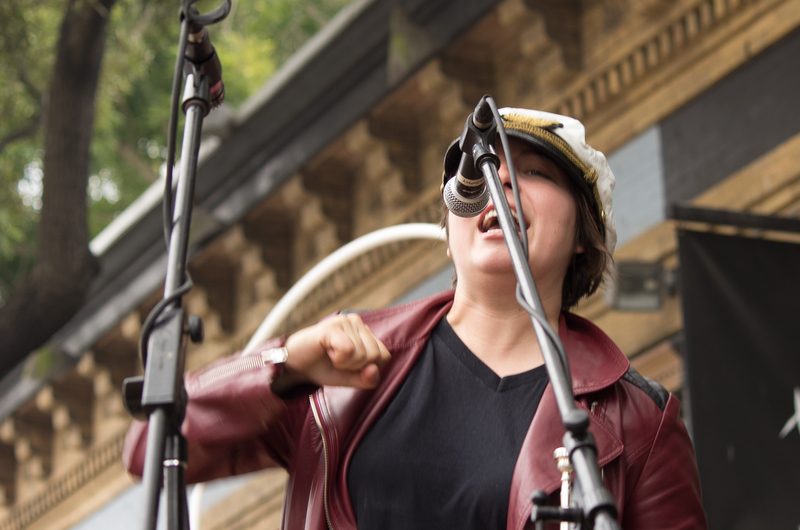 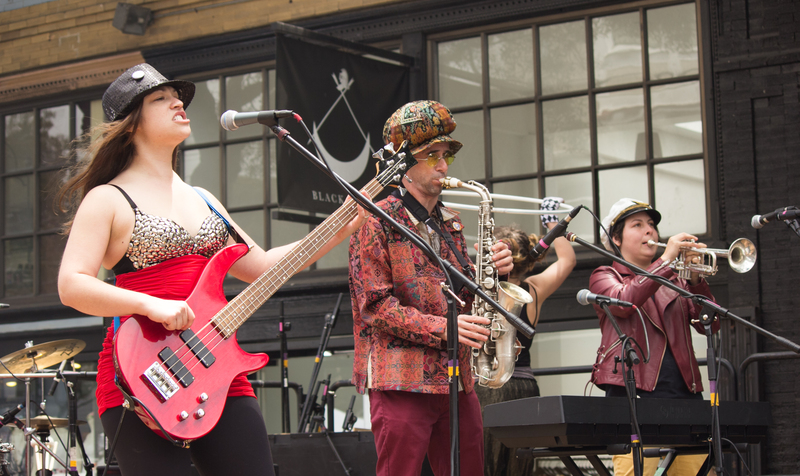 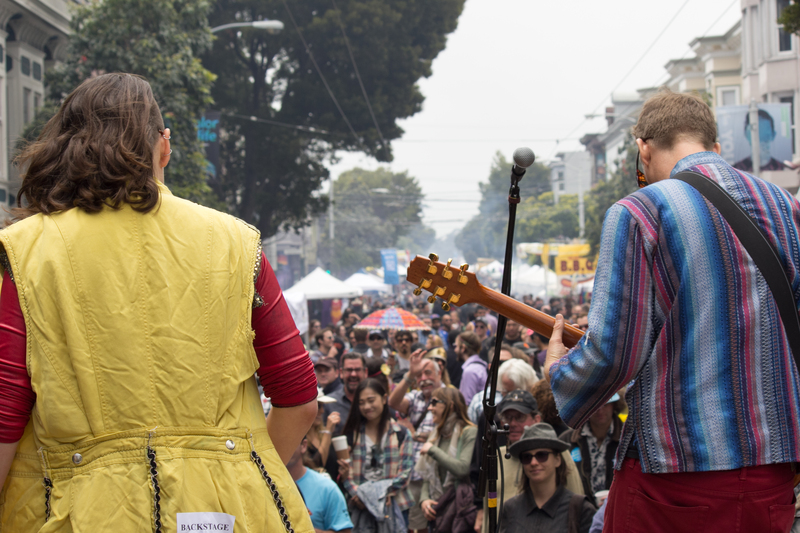 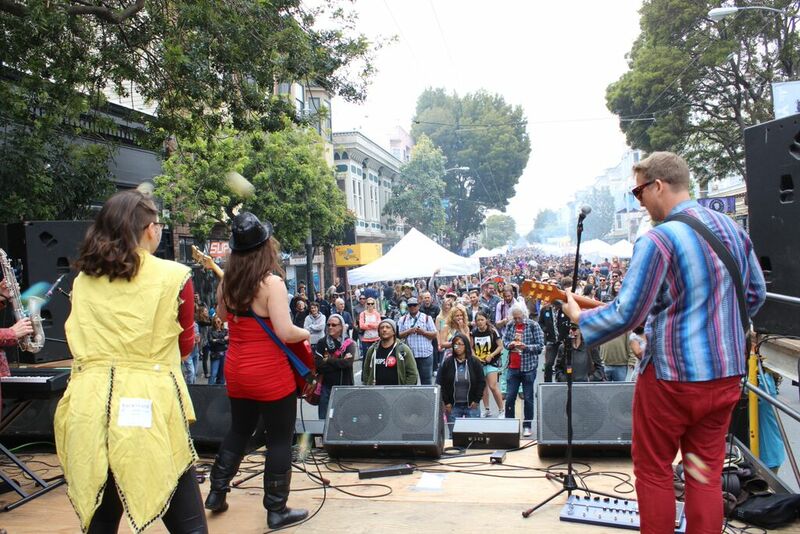 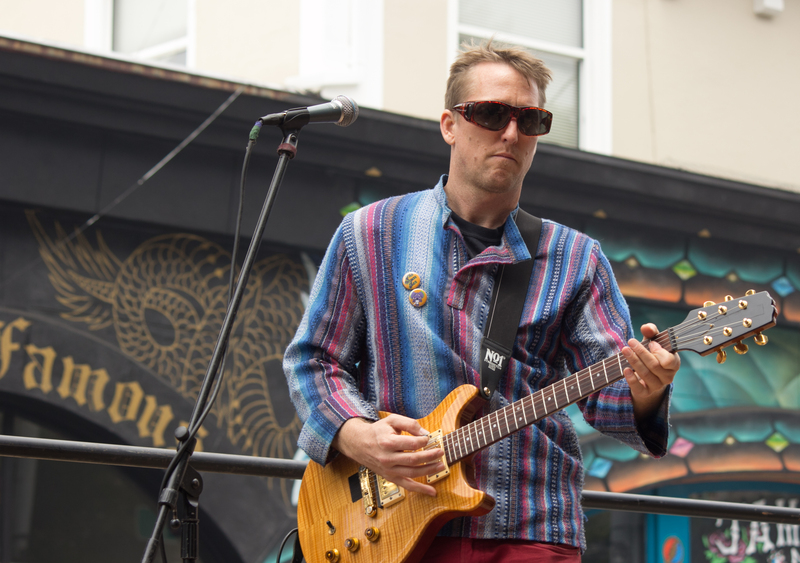 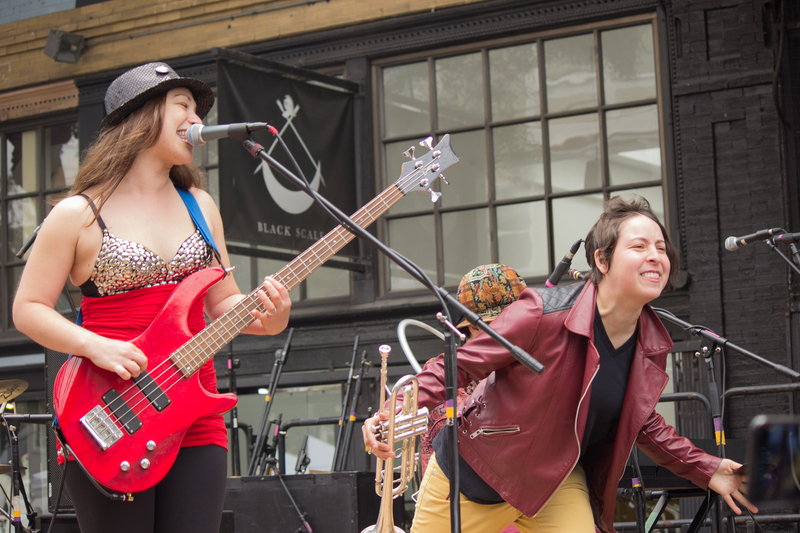 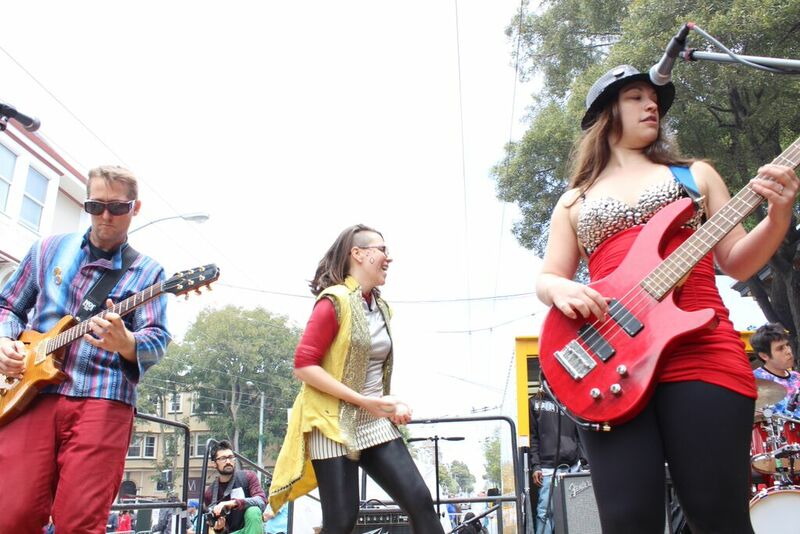 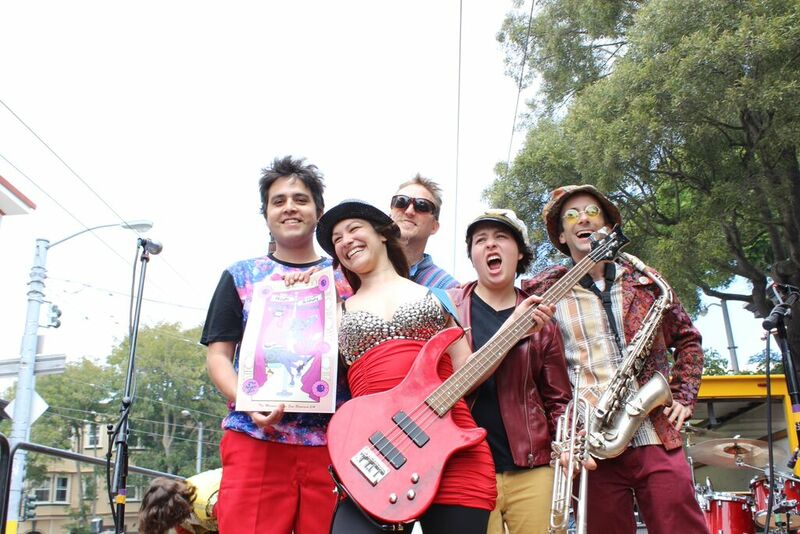 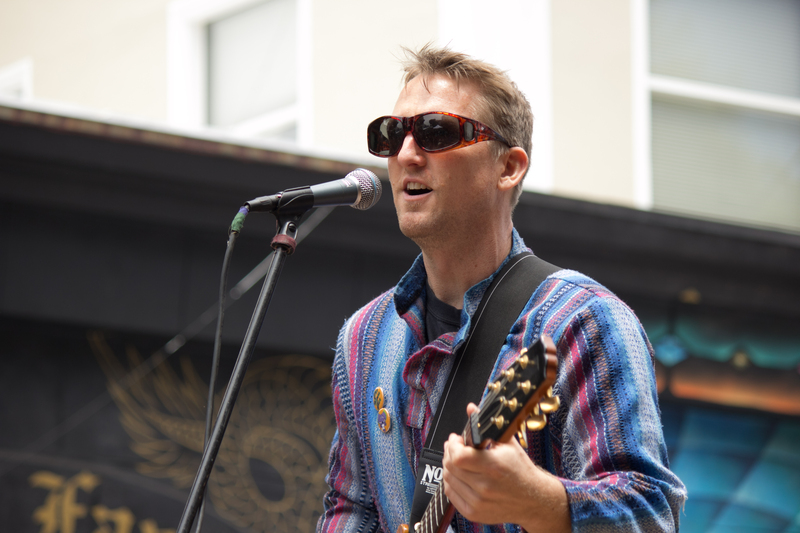 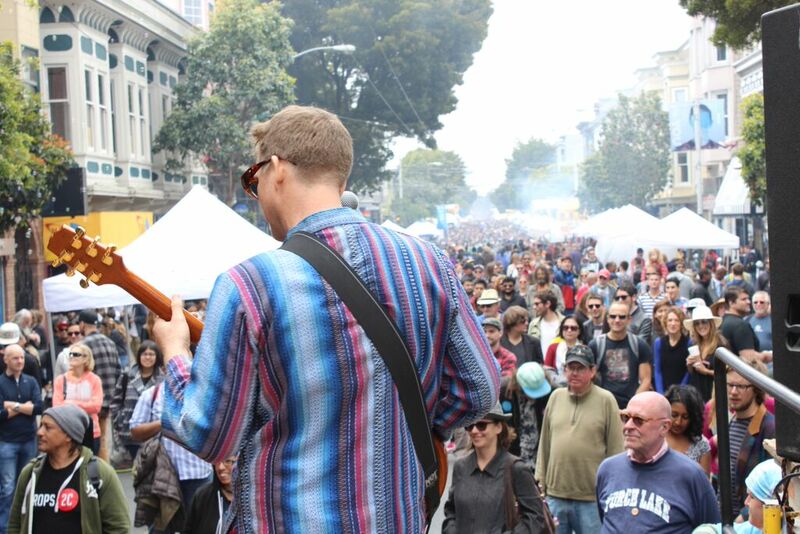 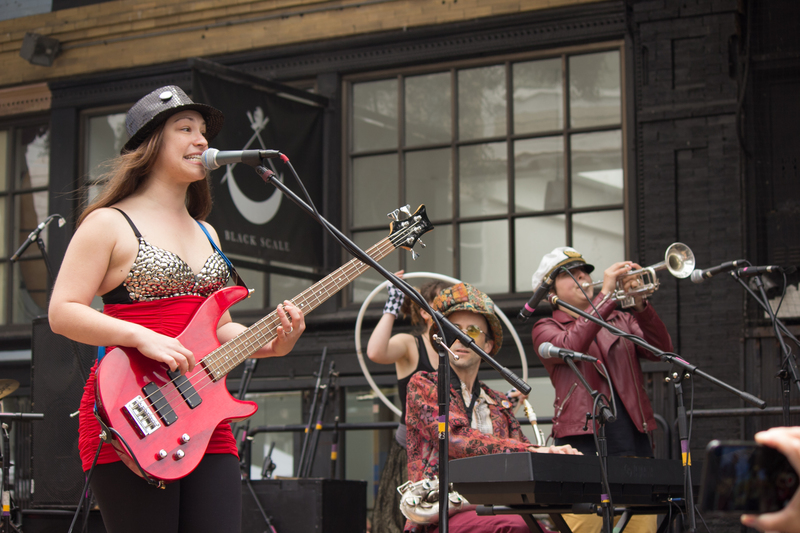 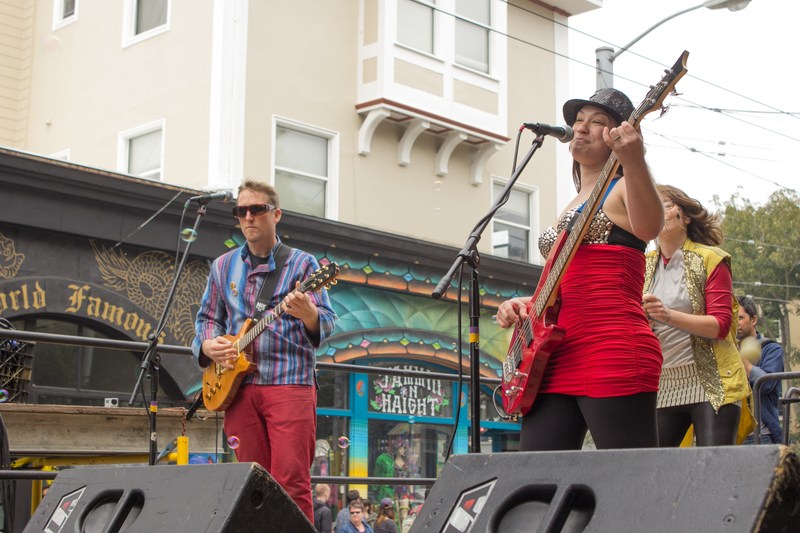 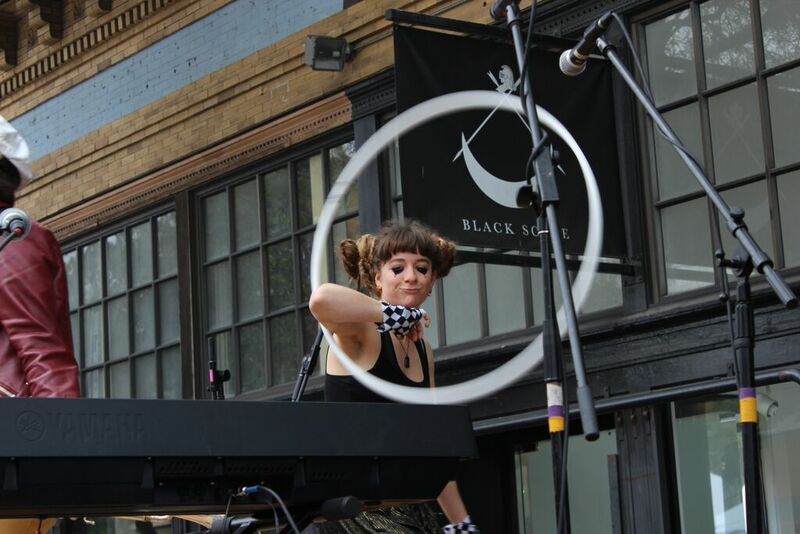 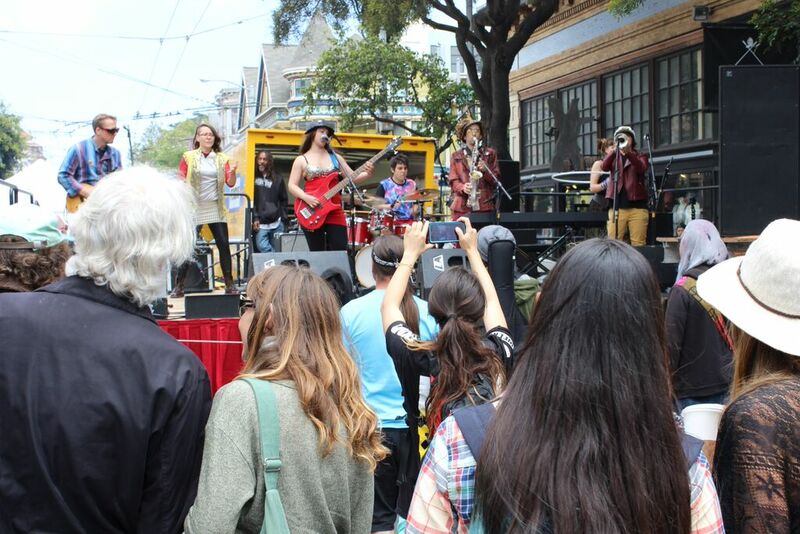 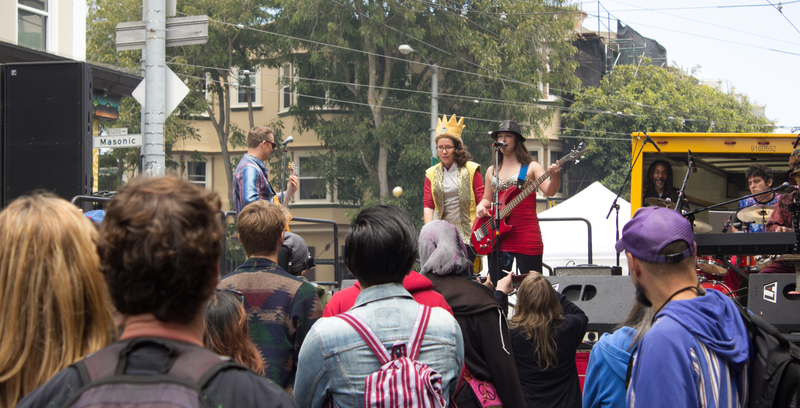 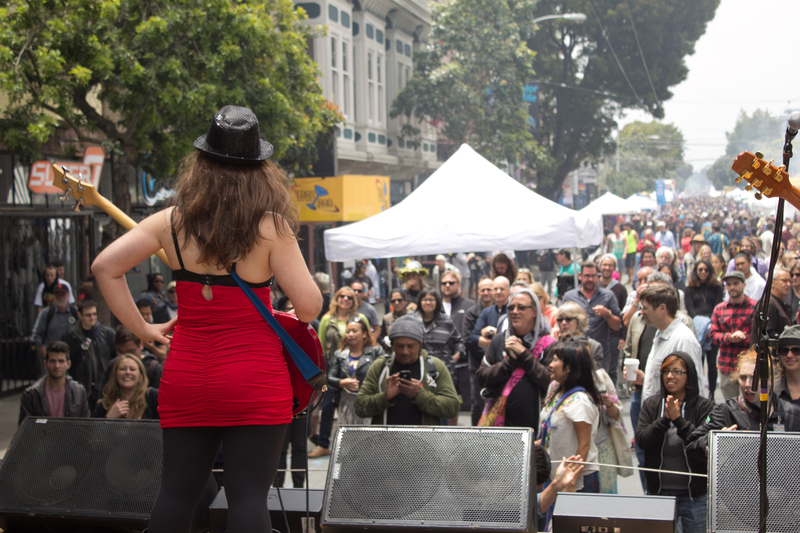 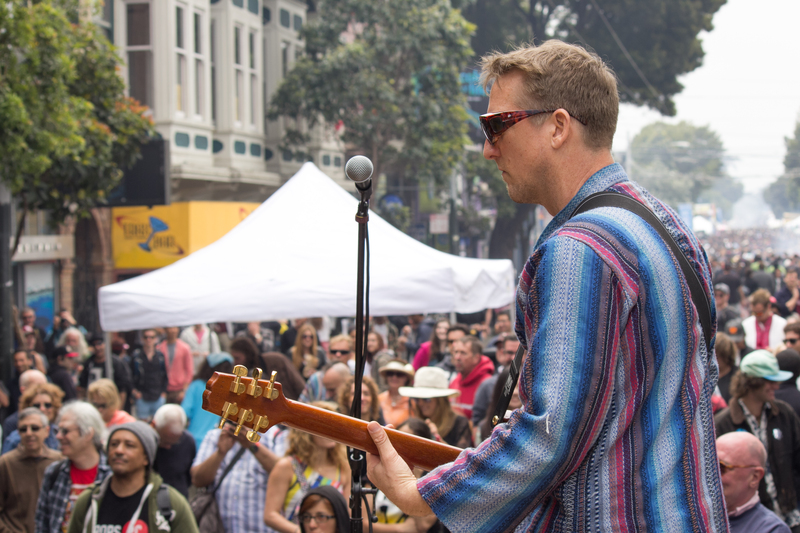 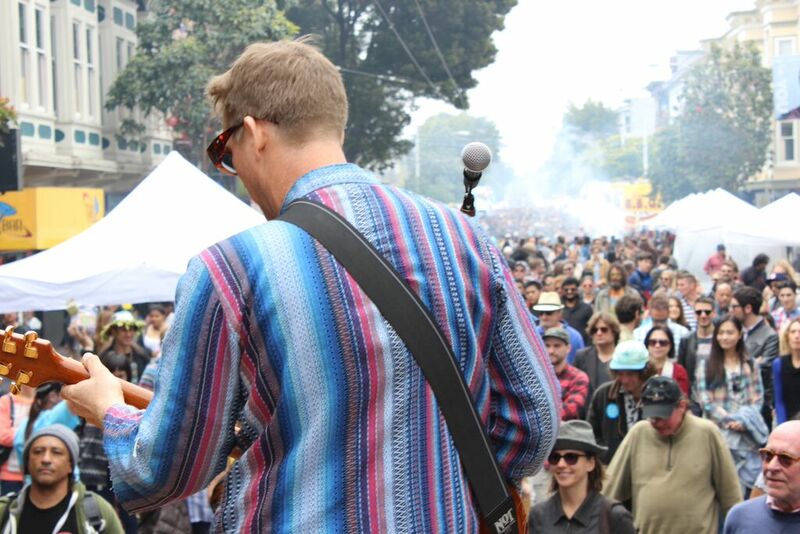 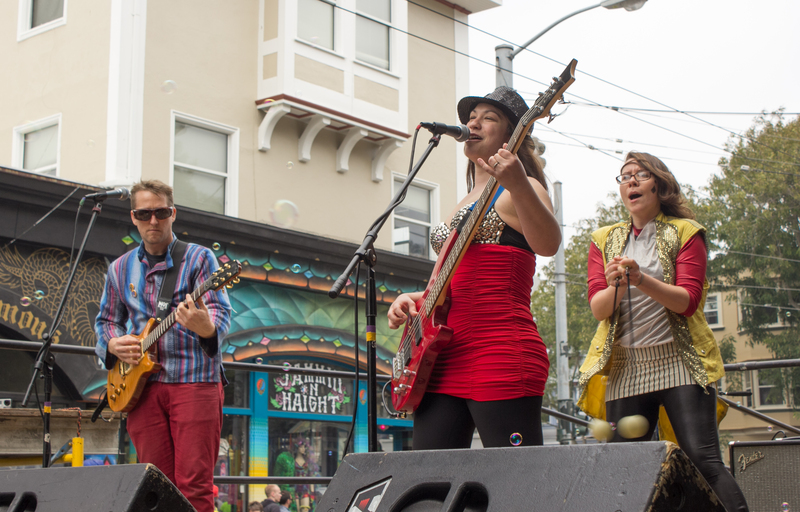 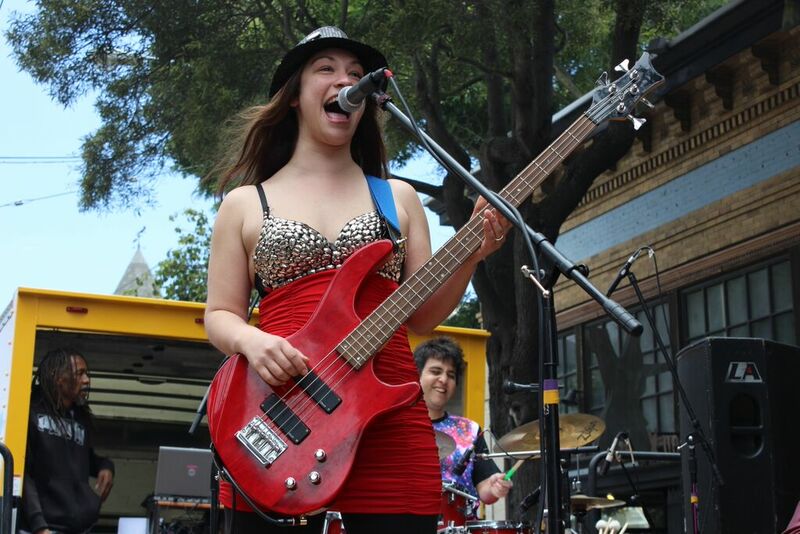 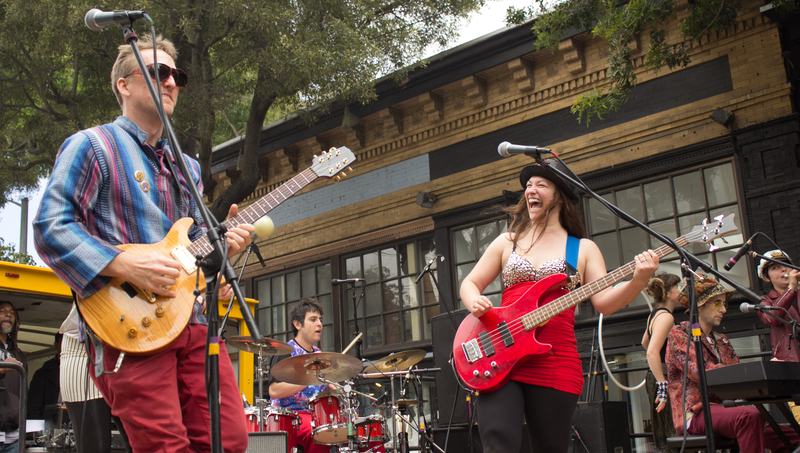 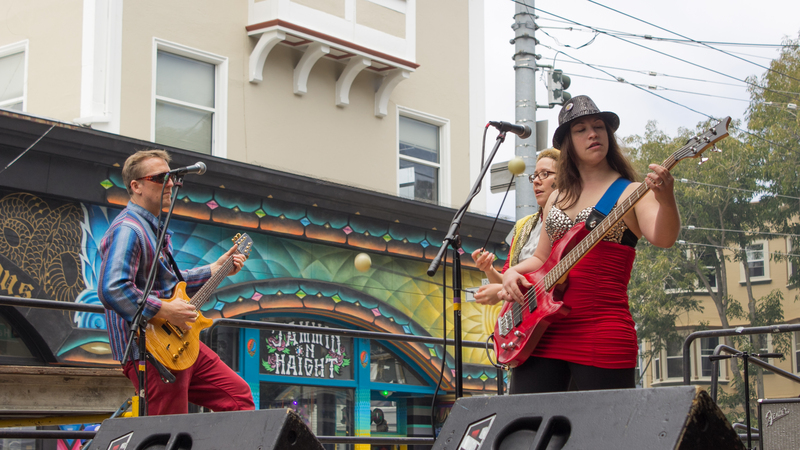 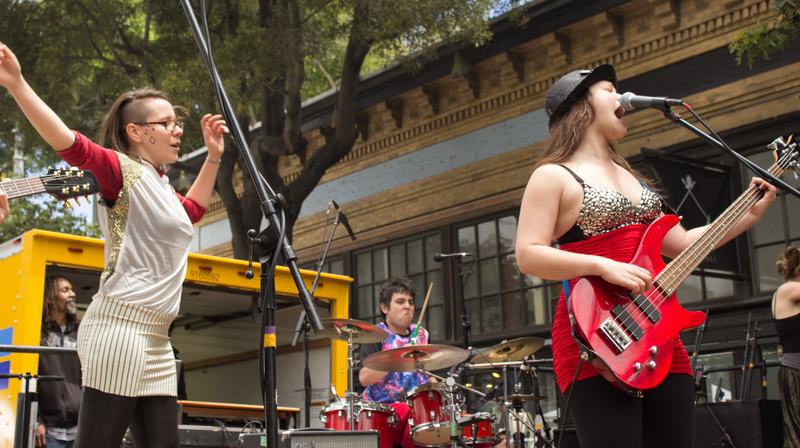 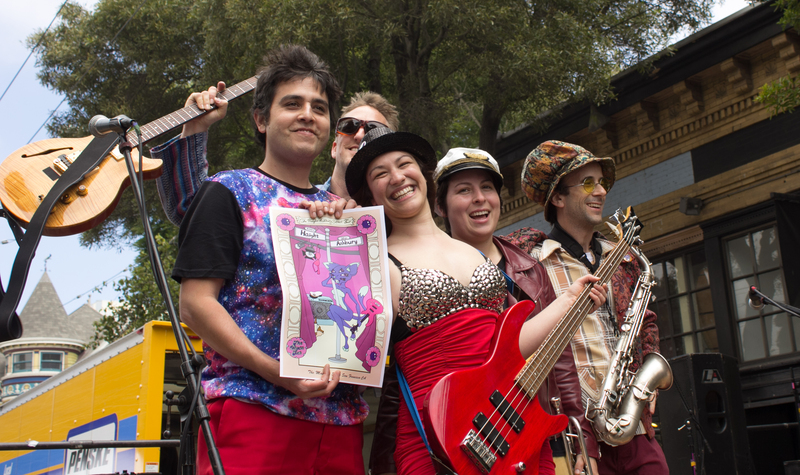 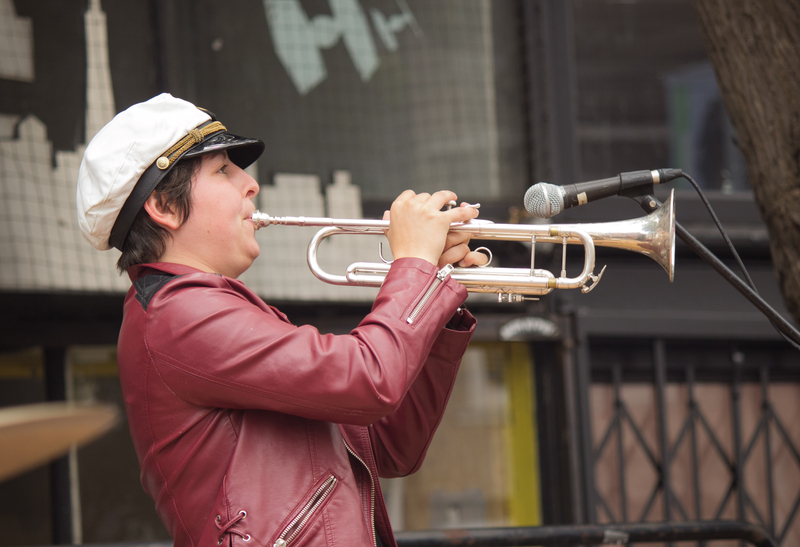 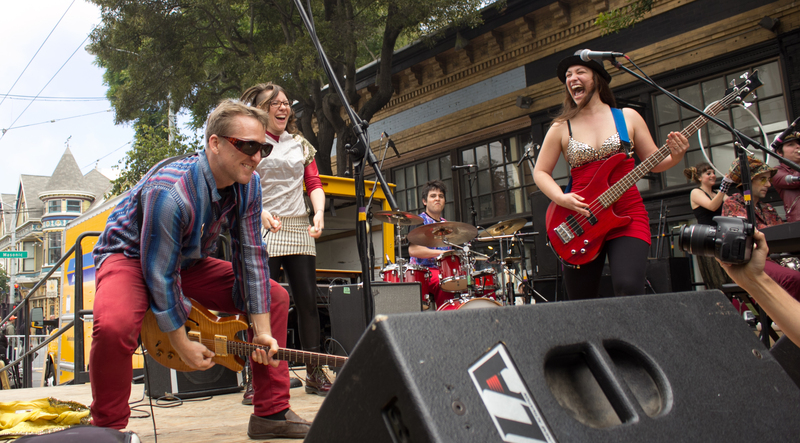 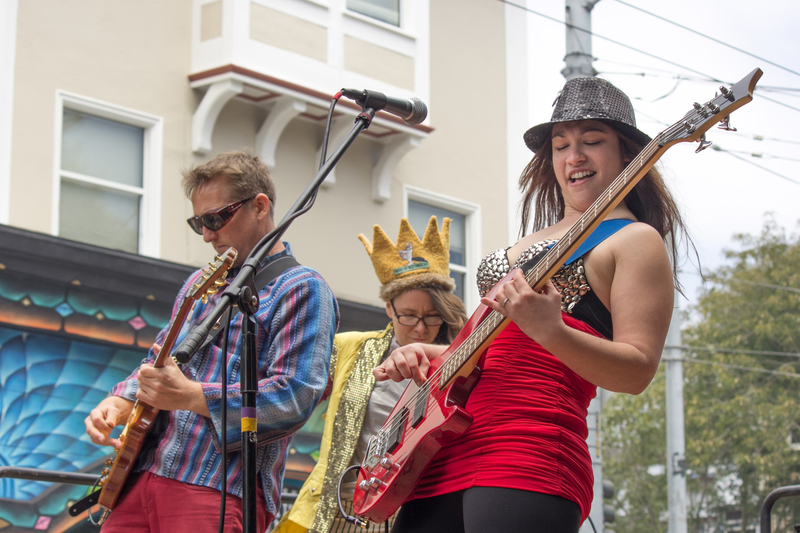 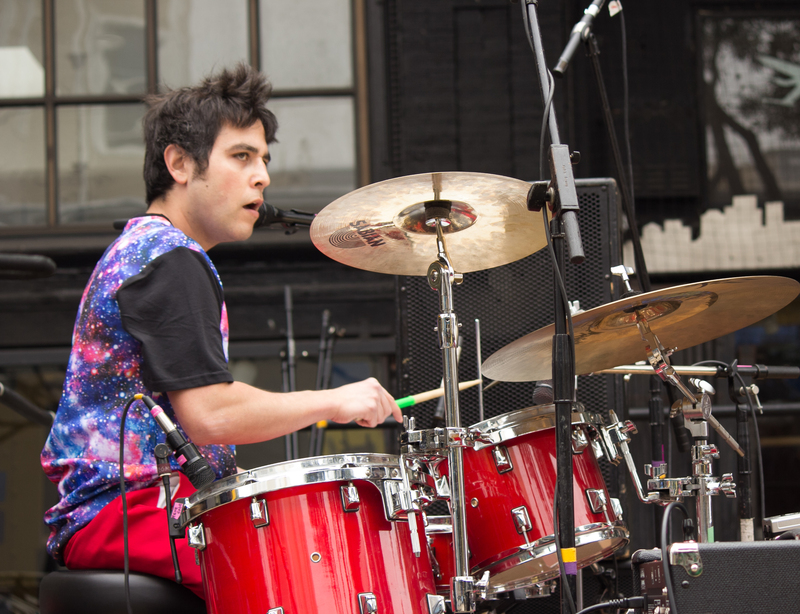 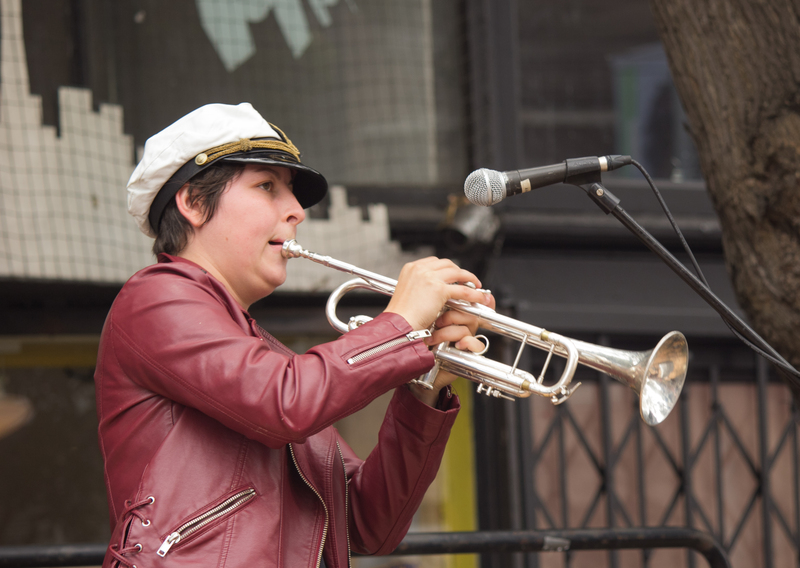 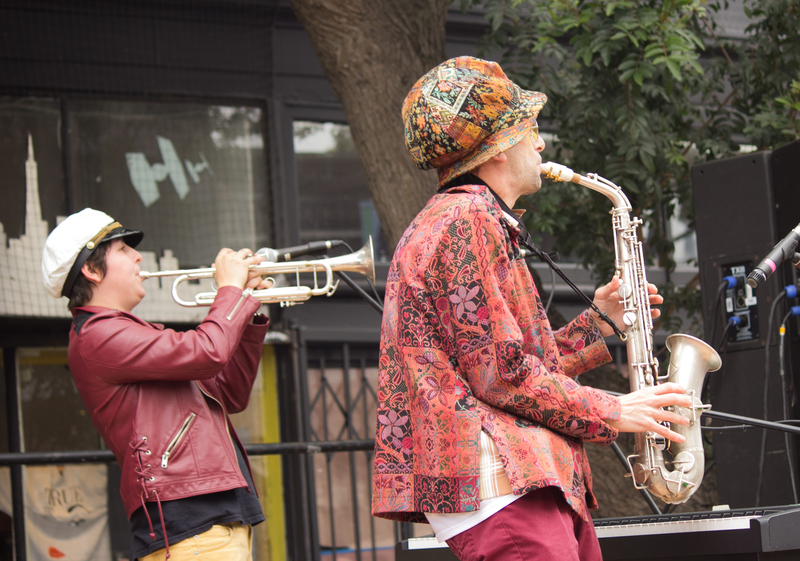 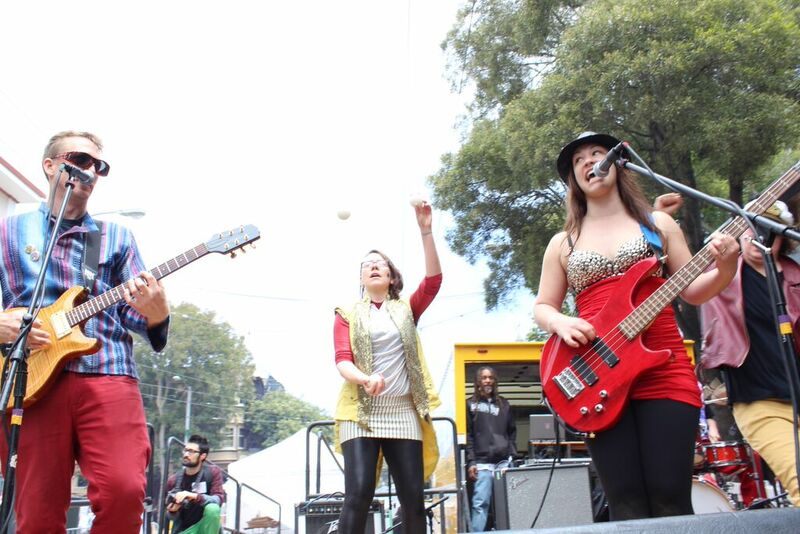 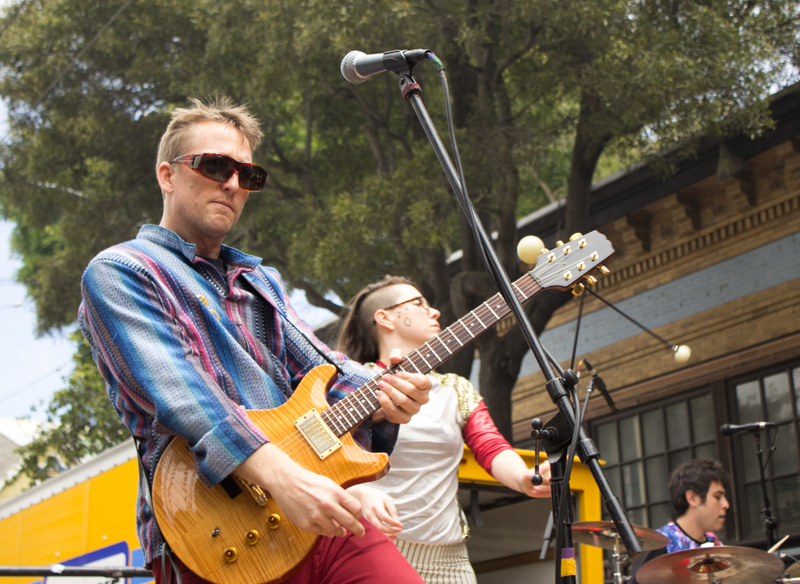 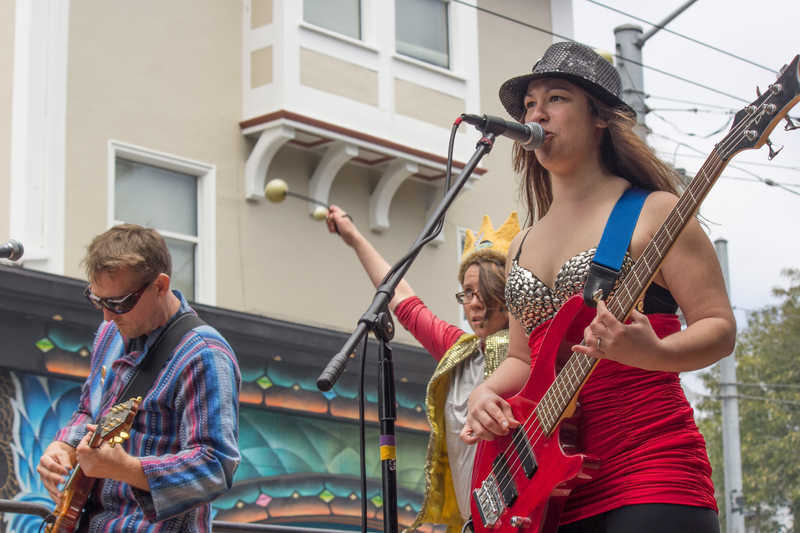 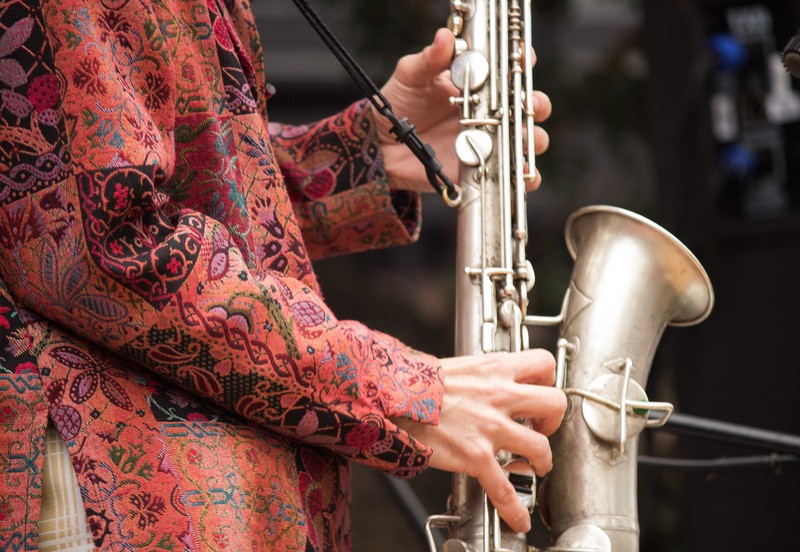 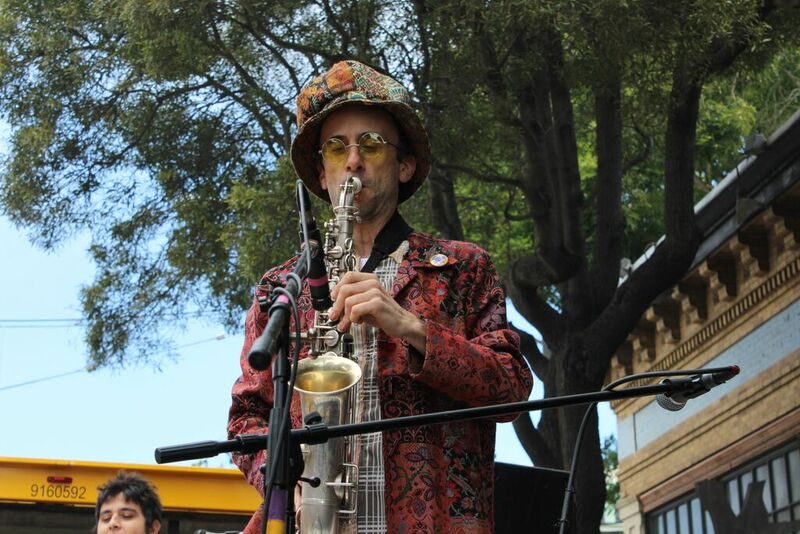 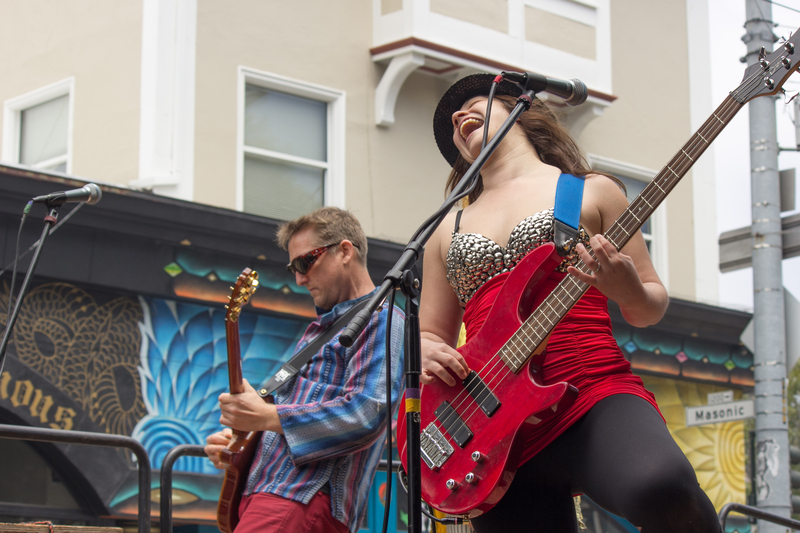 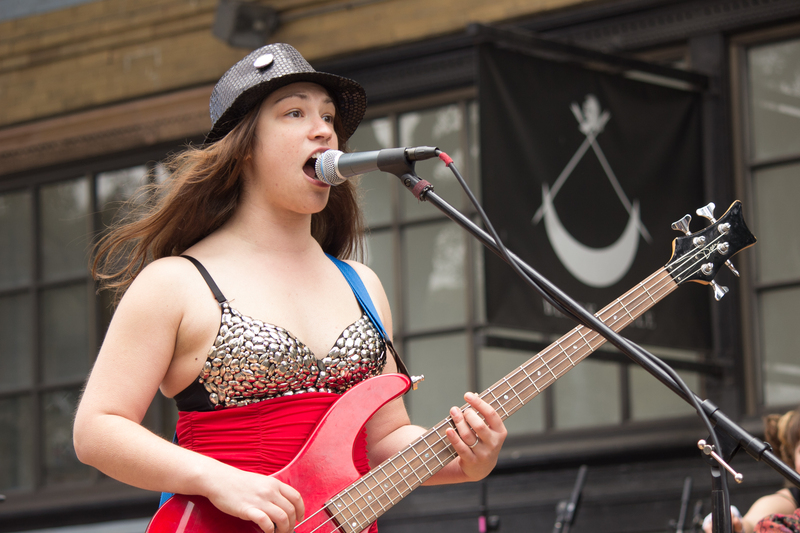 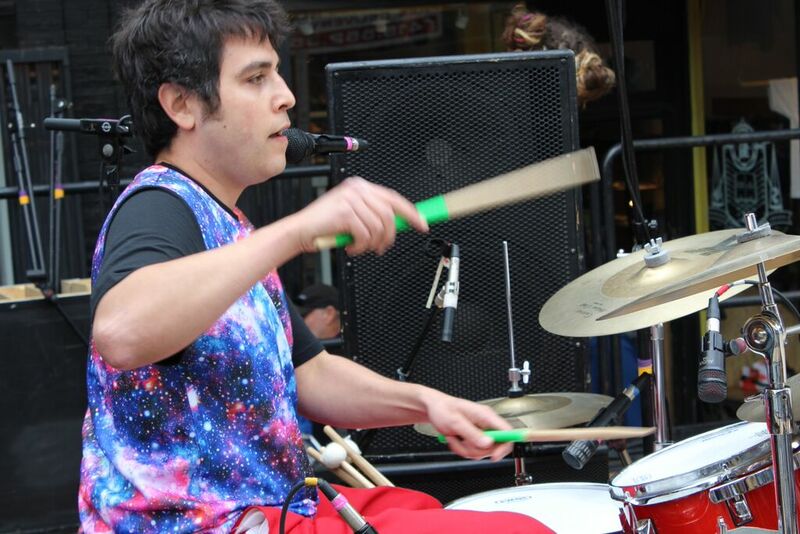 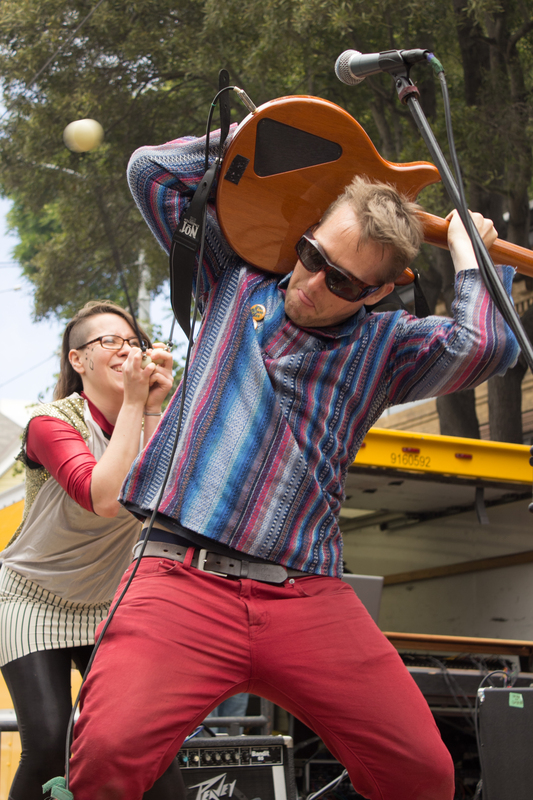 Thank you for dancing with us at The Haight St. Fair! 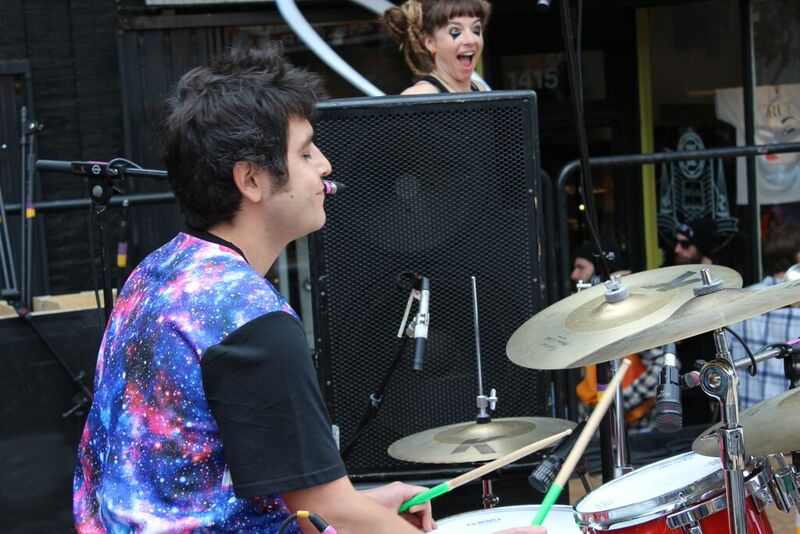 What a blast!!! 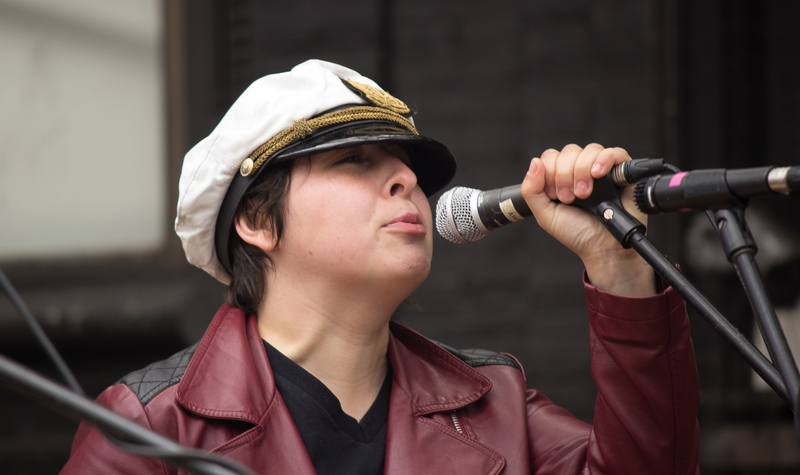 Captain KMac orders you to DANCE!